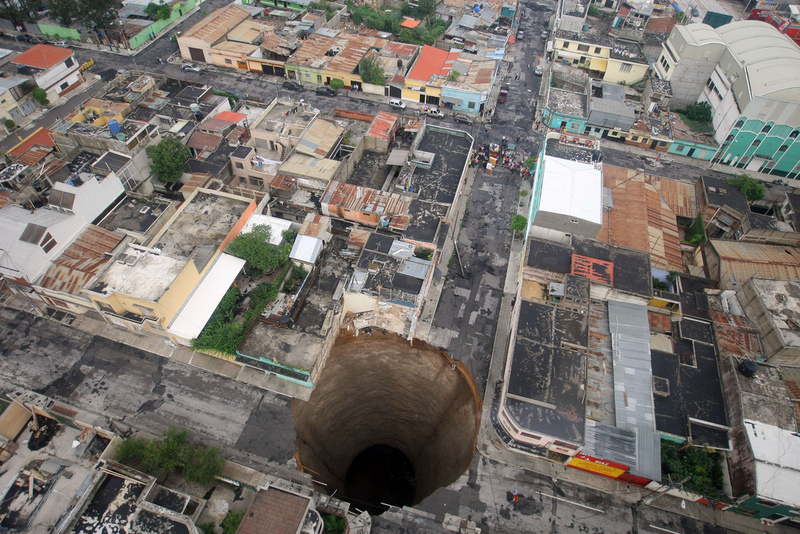 Unbelievable Sink Hole in Guatemala!? BBQ with a Propane Torch: The Perfect Steak? P.S. The Huntington High School gifted First Lady Mrs Michelle Obama with a copy of this work when she invited the high school’s fashion students to Washington, D.C. to participate in the events surrounding the donation of her inaugural gown to the Smithsonian’s National Museum of American History. Researchers find that after hooking up to your car’s diagnostic port they can interfere with its operation. Like disabling the brakes. Hmmm, imagine what you might be able to do with an Arduino and some deliciously malicious code. Just kidding. 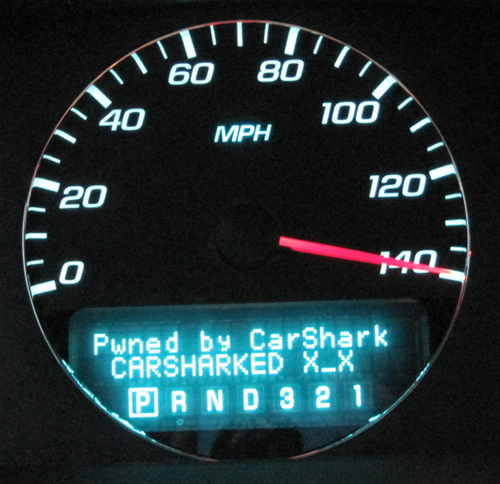 Suggested reading: Network World’s Car hackers can kill brakes, engine, and more: Hackers develop a program called CarShark to access a car’s Controller Area Network (CAN) system. It’s not often that a real physical object presents istself, when viewed at the correct angle, as an amazing optical illusion — as well as this one does. Well done Koukichi Sugihara! 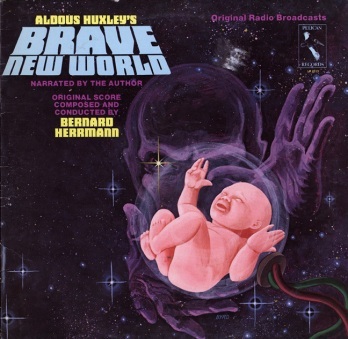 Listen online to the two part vintage CBS radio broadcast of Aldus Huxley’s Brave New World narrated by the author himself. 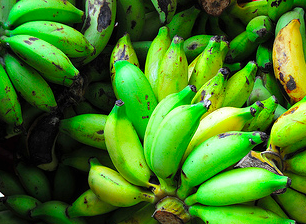 Q: What are the “strings” in a banana called? A: Phloem bundles (pronounced “flom”). This question is my quickie test of how good a new search engine is. On launch Bing and Cuil didn’t know the answer in the first 3 pages of results (I didn’t look deeper). UPDATE Aug 5th, 2011: When I searched DuckDuckGo — the answer was at the top of the results, in fact most of the listed results on the first page hit the mark. I’ll be switching to this engine for a while to see if it holds up against Google over time. Don’t touch me on my studio! Afrikaner Weerstandsbeweging (AWB) Secretary-General Andre Visagie threw his toys out of the pram during in a Africa360 studio interview with Chris Maroleng. Interesting enough. 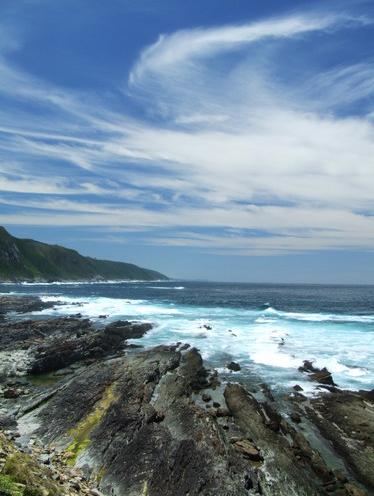 But then DownSouthSA mashes up the video with MC Hammer’s Can’t Touch This. Funny!